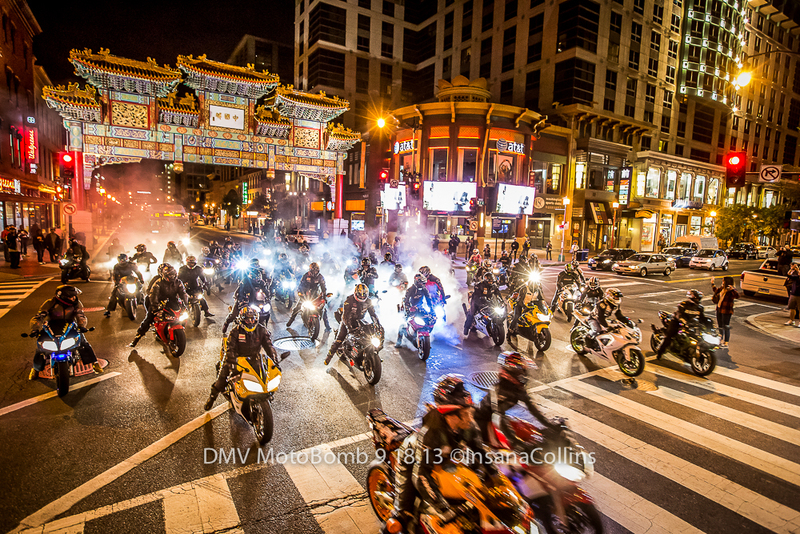 From 547 entries, the DC Motobomb I took in September, 2013 was chosen as one of the winners of the Exposed DC photo contest. It will be featured in the 8th Annual Exposed DC Exhibit from Wed March 19th through April 6th at the Long View Gallery in NW DC. The exhibit will feature the other winners of the contest, all spectacular DC-area photos. Best-In-Show awards are sponsored by the Corcoran College of Art + Design and will be announced at the show. The Opening Reception is on March 19th, from 6-10 pm. Every photo in the exhibit is available for sale, including mine. 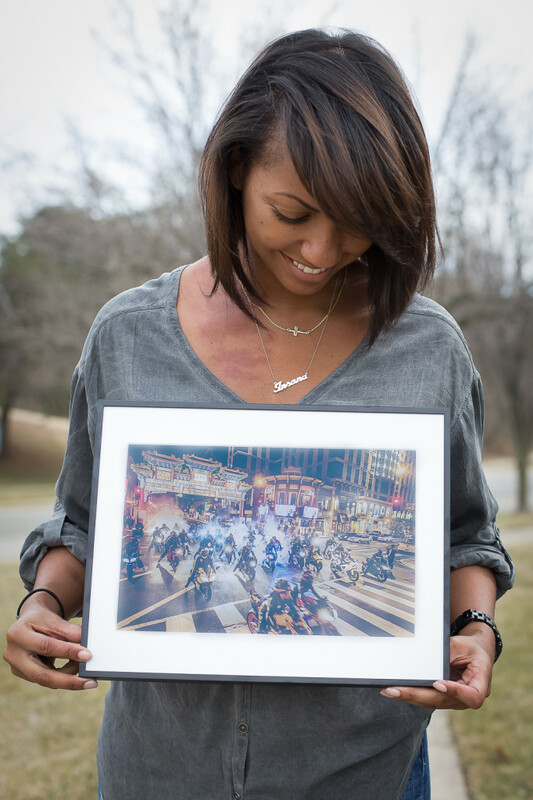 The print shown below is an 8×12, the maximum size allowed. There will be more, larger images available at a gallery showing in April. Stay tuned! The awesome thing about photography is that the beauty is relative and defined different,y by everyone. That makes it complex, and it takes a talented person with a special eye to be able to capture the essence of Beaty in every shot. But you have that down! Awesome photo!